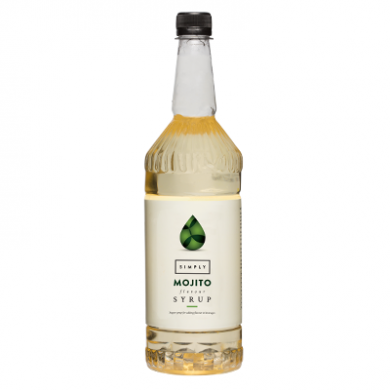 BBD June 2019 - Simply mojito syrup is delicious and also amazing value in a large 1 litre plastic bottle. 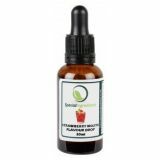 Simply mojito syrup is free from plant extracts and so has a longer life once opened - important if situated near a hot coffee machine. 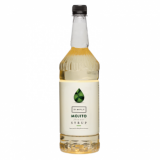 Our delicious mojito syrup is ideal for cocktails, shakes, smoothies or even for making desserts.